reach their Fitness and Health goals! 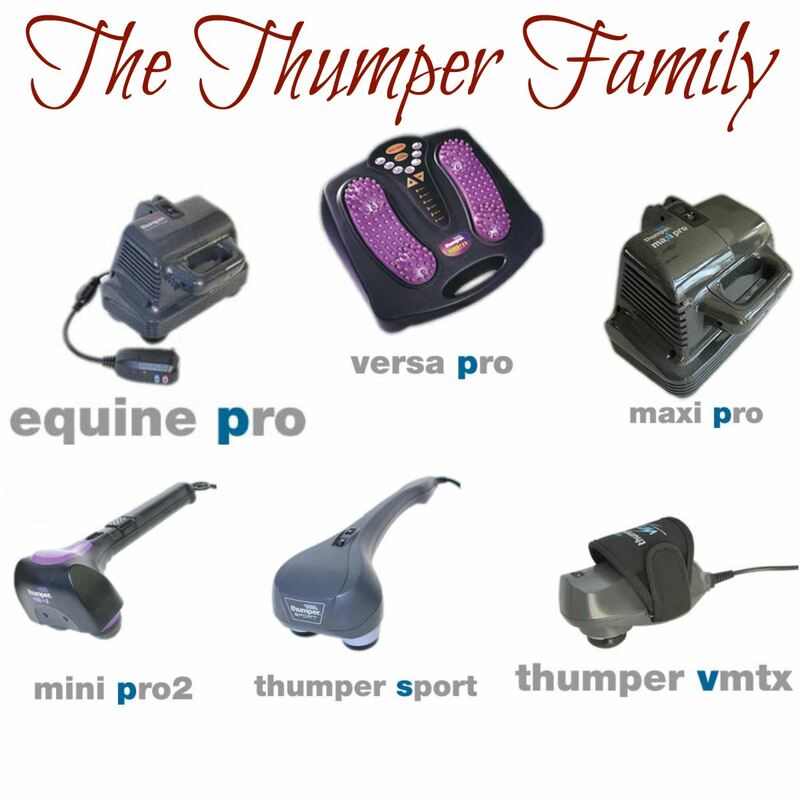 Since 1974, Thumper Massagers have been used by more professionals in more countries around the world than any other massager. The Thumper product is MADE IN CANADA, built to last, and engineered to bring you results. So, whichever Thumper model you choose we know you will be thoroughly pleased. © Copyright 2019 Legge Fitness Superstores Ltd.